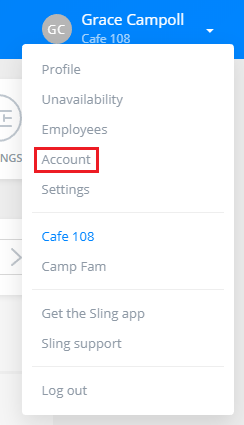 If you no longer need Premium access, you can easily cancel your subscription from within your account. Click your name at the top right of any page and then choose Account. On the next page, click the Billing tab and you will see the option to cancel your subscription. 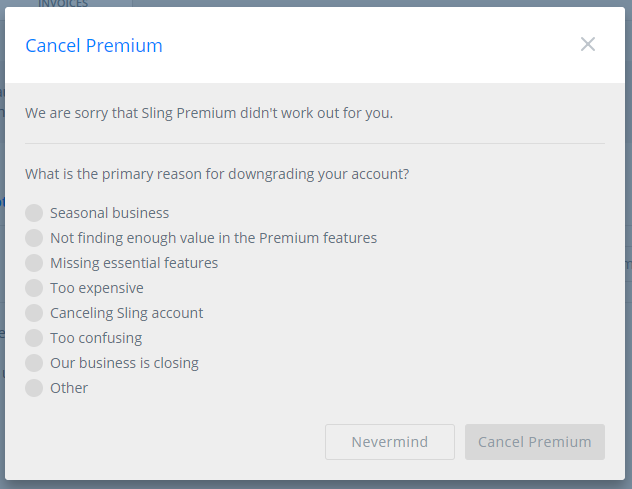 The last step asks that you provide your reason for discontinuing your Premium subscription. Please note: If payment has been processed for the month, cancelling your subscription does not refund the charge. You will retain access to Premium until the end of the billing cycle.